The very nature of the Elemental Grace Alliance is to assist humanity to raise their vibrational frequencies through the use of Heart experiences rather than through the intellect. 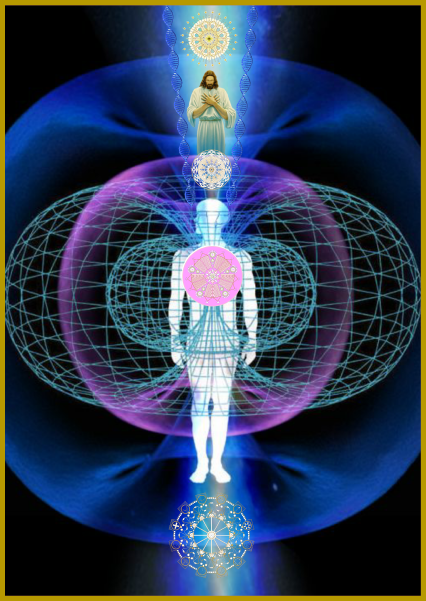 To Bridge the Gap of Consciousness between humanity and the Elemental, Deva and Angelic Host Kingdoms, begins by moving beyond the personality mind into the Heart. From the Heart we can then touch the Divine Consciousness and Our I Am Presence, where intellect is replaced with Intelligence. Intellect is of the lower mind. Intelligence is of the Higher Mind, the Mind that Is Omnipresent, Omniscient and Omnipotent. This is the place of All Knowing and this Intelligence is there within you right now, awaiting to Become You! 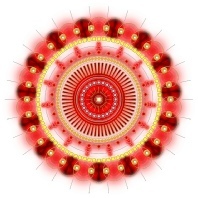 As part of this Elemental Grace Alliance Project, we have now Unified a Group of Dear Souls who have offered their services to hold daily meditations invoking the God Intelligence within all Dear Hearts who wish to heal their lives in every aspect that you could imagine. However, this can only be done through you by your own activation, intent and permission to heal. It shall take your own Faith and Trust in your I Am Presence and the God within you, no matter what your religion, race, colour and beliefs to achieve. This is all about your own connection to Source Energy. To receive it, you have to know you can. To be healed by it, there can be no doubts whatsoever. Once you take this Leap of Faith in your own consciousness, there is no possibility of returning to your old life, because your personality identity or ego will begin to be erased. This is what Beloved Kuan Yin is speaking about in Her address about Healing in the New 7th Golden Age. Our memories and our desires keep us in the state of forgetfulness. That is, being unable to remember who we really are. In this state of forgetting, our greatest challenge in life is to see through our own illusions and thus slip beyond the barriers of resistance of our own misperceived beliefs. There is one desire that is the exception, the desire to remember Who We Are. Our old beliefs keep us locked into the material forms that we accept as real, until such time as our thought forms take on a Higher Vibrational Frequency of Consciousness. When this takes place, it instinctively awakens our perceptions of higher potentialities, as if by a miracle, thus lifting our consciousness beyond all that we have experienced until now. Here is when the true Universal and Eternal Natures of our Real Existence begin to show themselves to us. When this happens one become mindful of the changes and thus are able to see the changes taking place within your new life. Mindfulness is a very elevating experiential practice, for the karma inside your DNA is meticulously transformed back into The Pure Divine Essence of your Natural States of Being and the Christed longing returns, thus becoming the Vigour, Power, Love and Peace of Source Energy. 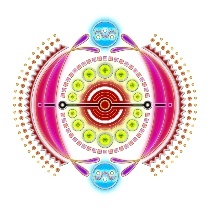 This shall invoke an enthusiasm that cannot be denied any longer and shall therefore magnetically attract to you the Pathway back to your own True Centre of Being. 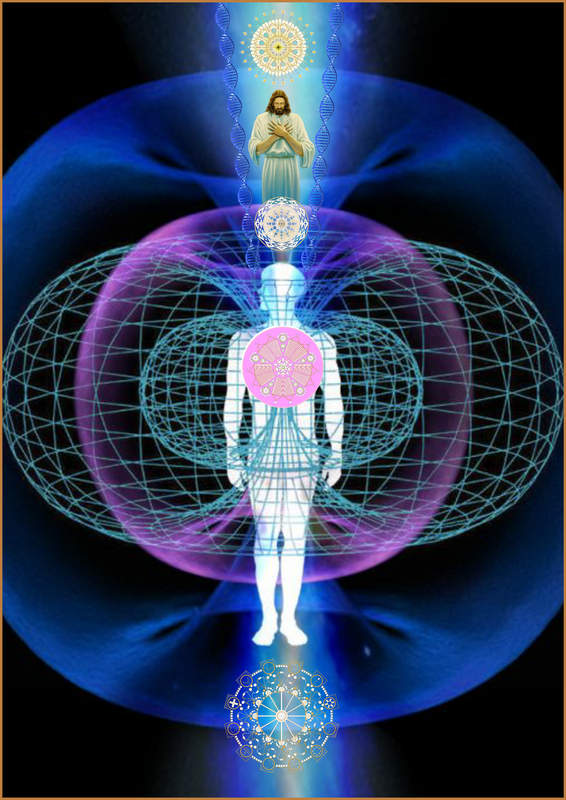 Once you begin to rise in vibrational frequency, your DNA shall begin to change, constantly recalibrating itself within your physical, emotional, mental and Spiritual bodies, so that you can take on even higher vibrational frequencies and even greater more expansive experiences as a New Human Angel. With such frequencies, comes new awareness, and with new awareness comes new knowledge and with new knowledge comes new life, that turns into wisdom. If you can accept the Truth of what Beloved Kuan Yin shares above, then you are now being offered an opportunity to begin the very healing that is being spoken of, that will begin the transmutation, transformation and transfiguration into a new way of Being. 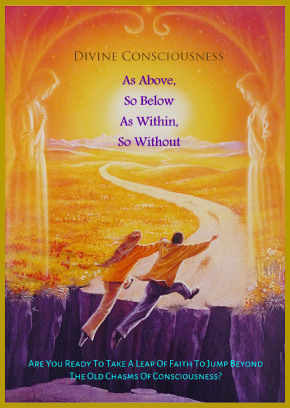 Should you wish to take this Leap of Faith and place your present life into the Hands of your Own I Am Presence and the God within, simply click on the image below to download a full A4 Print. This is your Journey In Love and Light with Infinite Blessings. May It provide you with a New Beginning toward the Self Realization of the Truth of Who You Are! If you wish to enter into this Self Healing Opportunity where you can meet your Higher Calling, then simply download the information sheet below above the image. You are invited to use this as a guide for preparation. Then, when you are ready, come back fill in the Prayer Request, Say the Prayer, and Let Go and Let the Christ Within You to begin this Healing Process. Hand it all over to God in Faith and Trust and Know that what you ask for will come, if you hold this Knowing within your I Am Presence Consciousness. You shall be Guided all the way! Your I Am Presence Awaits your Love In Action For Self. - Amen. Edgar Cayce once said:- Why worry when you can Pray!